Home News Campus Retail cannabis shops in Oshawa: When will they ‘roll’ in? The city of Oshawa has voted in favour of having retail cannabis shops, but that doesn’t necessarily mean it will get one when the first 25 stores open in Ontario. Due to ongoing cannabis supply issues, the Ontario government created a lottery for 25 individuals or businesses to open pot stores in the entire province effective April 1 – and although Oshawa voted in favour of one at a meeting Jan. 10, none of the lottery winners has formally applied to set up shop here. “Nobody has shown interest in Oshawa,” said Robert Bedic, senior planner for the city of Oshawa, adding he expects the province to licence more stores when the supply chain is more fully functioning. If the applicants who have been granted permission to operate the shops do not make a sale of cannabis by April 30, they will be fined $25,000, according to the Alcohol and Gaming Commission of Ontario. “Realistically, at the end of the day, once things get sorted out at the provincial level one [a retail shop] should be in Oshawa,” said Bedic. Municipalities are not able to choose where they would prefer to see the retail shops to open. According to Bedic, cannabis shops can be located in any traditional area zoned for retail, but must be 150 metres away from any school. However, the city can comment on whether the location would be in the public interest, whether it supports or disagrees with the desired location, Bedic said. A cannabis store is logical for a city like Oshawa, says a UOIT student. 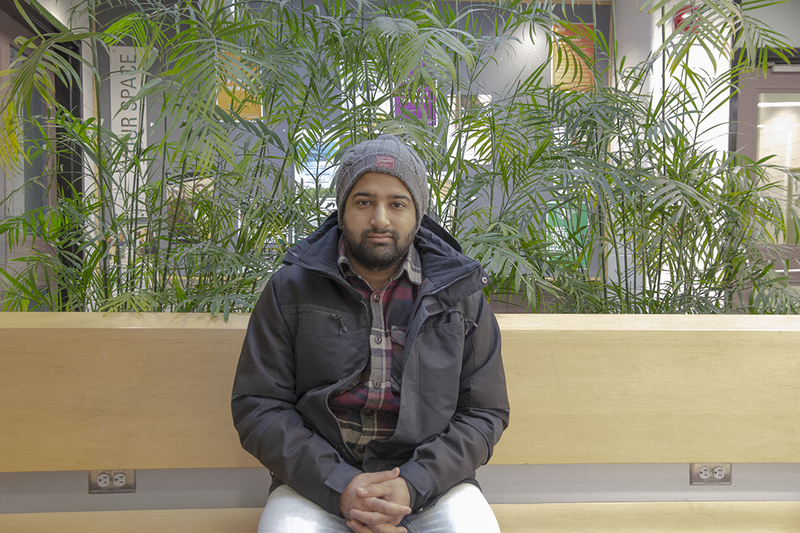 “I think any opportunity for business in Oshawa is a good thing, Oshawa is still developing,” said Haseeb Bukhari, 24, a nuclear engineering student.